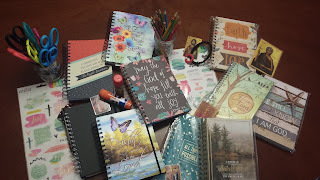 Orthodox Christian Education: The "Orthodox Kids Journal Project"
The "Orthodox Kids Journal Project"
NEW: Introducing a free weekly curriculum to create Orthodox Christian Kids Journals about our faith! Each week, come back to this website and download the handout to print yourselves. 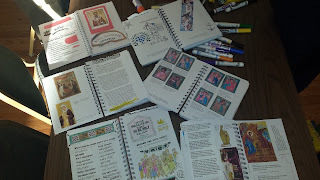 The handouts cover a topic from the Church year including quotes, miracle stories, maps, troparions, icons and Orthodox art. As we discuss the components of the lesson, students are actively listening while they color, cut, and glue a memorable resource to keep for the rest of their lives! Often, students contribute stories they have heard, or if they have that particular Saints' icon at home, or if they have ever venerated a relic, traveled to that country etc. 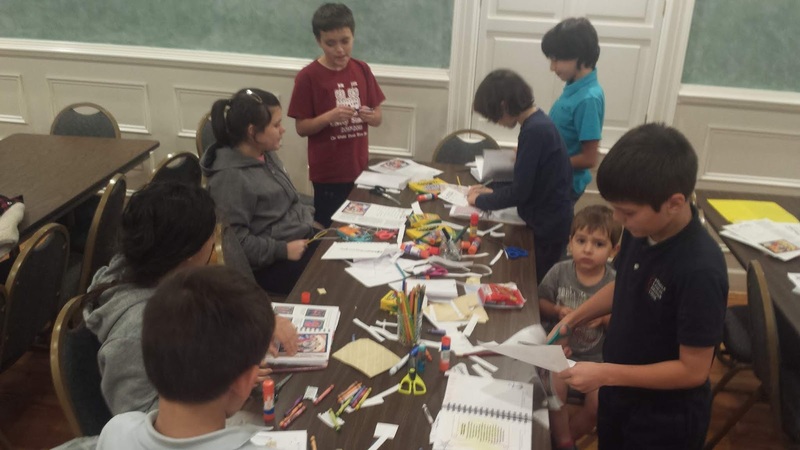 This method proves to be a wonderful tool to create lasting beauty as students develop a greater understanding for the Orthodox Church year in the midst of open dialogue.